Audible is now available on Sonos, allowing users to listen to their favourite audiobooks while accomplishing a variety of activities in their homes. Audible on Sonos now allows users to catch up on an autobiography while they cook dinner, or queue up Big Little Lies by Liane Moriarty in the living room. Sonos has listed some favourite titles that will be available for Sonos users at blog.sonos.com/audible-on-sonos. 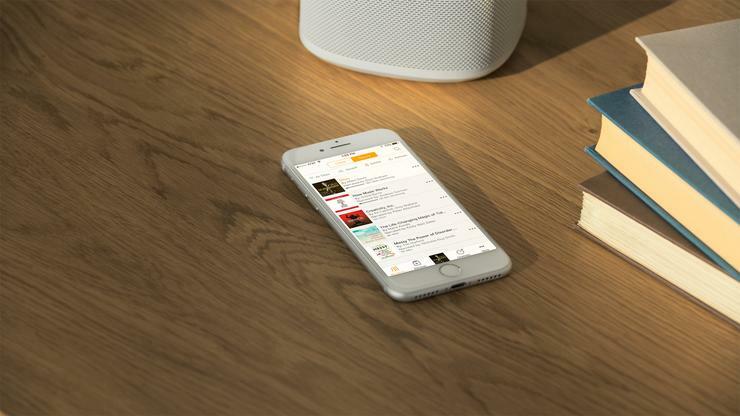 Users can now play Audible from the Sonos App or directly from the Audible App. Support for Alexa voice control will follow.